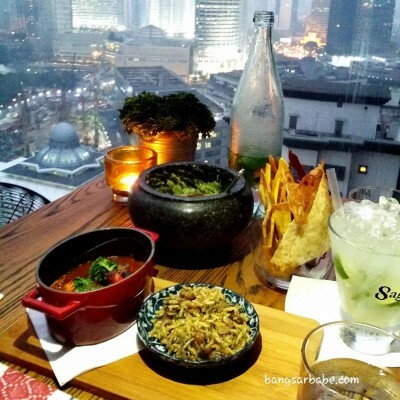 You know those moments when you’re living overseas and crave Malaysian food? 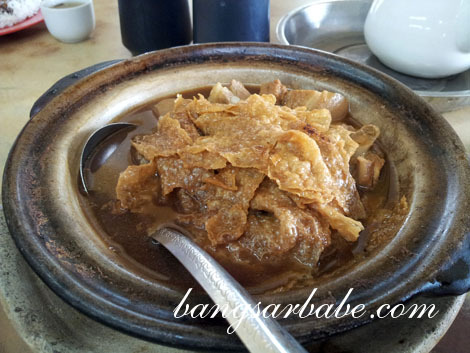 There was a time I was desperately craving for bak kut teh and would cook it almost every day using the BKT sachets my mother got for me. I still remember how good my kitchen smelt and how it worried my flatmate Kinga because she thought I was ill. And that large pot of herbal goodness would only last me for 3-4 days max. I don’t cook bak kut teh anymore now that I’m back in KL; not when there are plenty of good ones around. 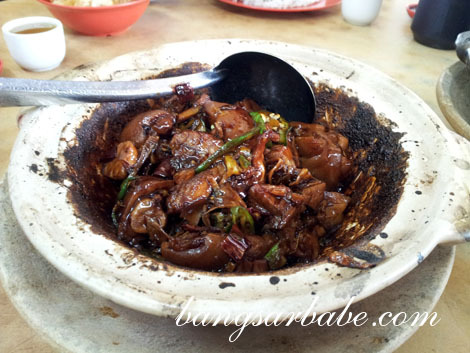 Our recent lunch at Yap Chuan Bak Kut Teh in Puchong was a pretty satisfying affair. Four of us shared a dry bak kut teh (RM11 per pax), soup bak kut teh (RM10 per pax), stir-fried lettuce (RM8) and a steamed red snapper (RM38). 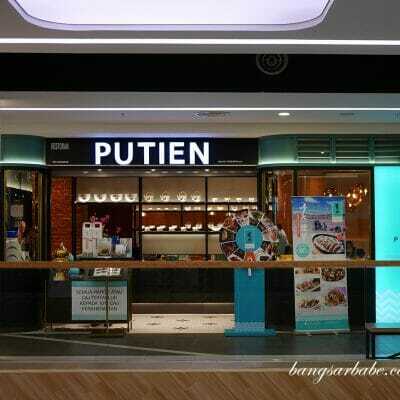 The place can be chaotic and crowded, so go there early to avoid disappointment. I skipped the innards and spare parts from my soup bak kut teh, so my claypot came with just pork ribs, pork belly and fu chuk. The soup had a moderate herbal flavour was justly thick. 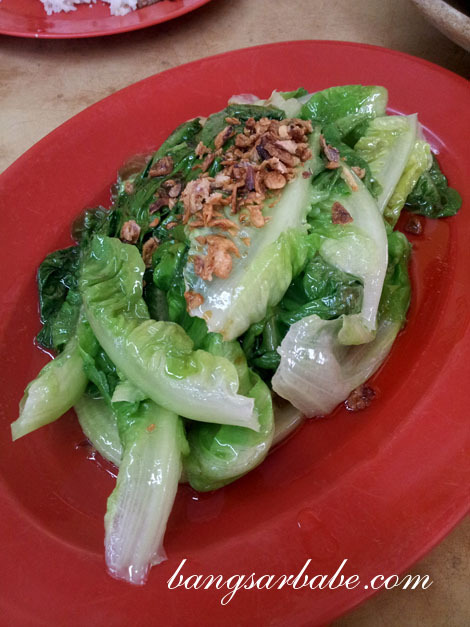 However, I found Yap Beng’s version a tad better; the latter had a stronger herbal flavour which I liked. 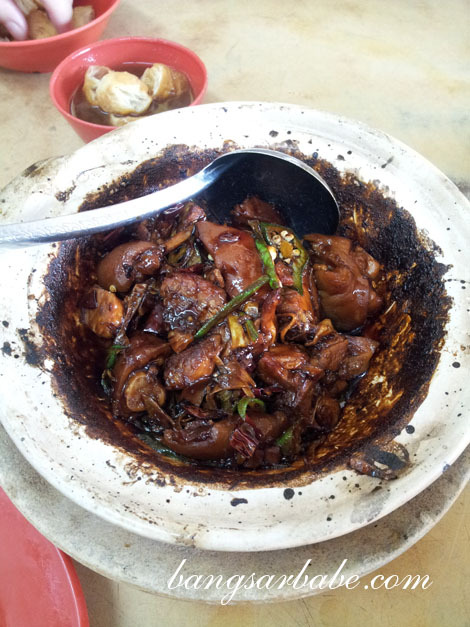 The dry bak kut teh however, hit the spot for me. This dark, soy sauce-glazed dish of pork belly, trotters, chilli and medicinal herbs boasted a good aroma from the cuttlefish. The sauce was well caramelised, slightly spicy and quite addictive with white rice. My only complaint is that there was too much trotter and not enough pork belly. I also enjoyed the steamed red snapper, where the fish is steamed in a tangy-savoury sauce and served with pickled onions and lime. The sweetness on the fish was accentuated by the light yet tangy gravy. I couldn’t stop lapping up the gravy, even though there was no fish left. The lettuce was average. If you’re not particular about having greens with your meal, I suggest you skip it and order more of the dry bak kut teh. 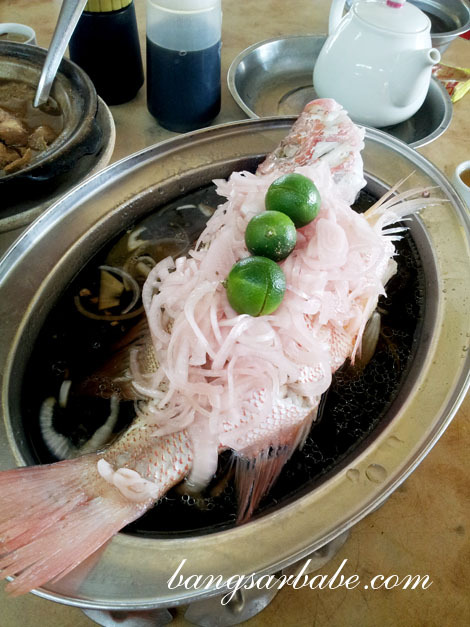 Verdict: Tasty dry bak kut teh and steamed red snapper. Give it a try! Tel: 012 674 4440/019 328 5392. I tried there few times..
Hahaha…yes, it was really yummy!